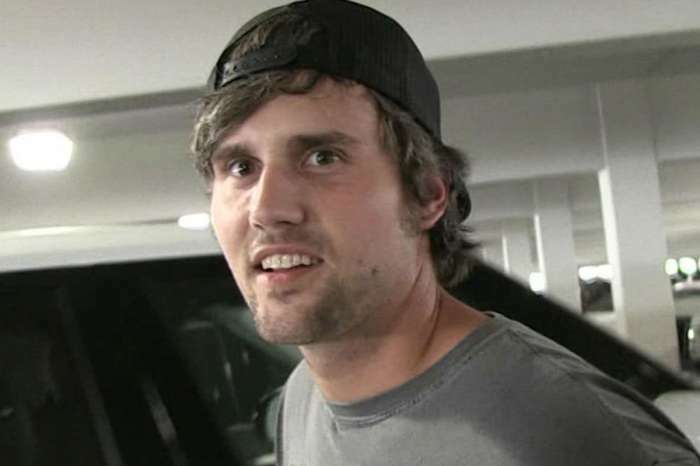 There is serious drama happening on Teen Mom OG these days, and it all centers around Ryan Edwards. 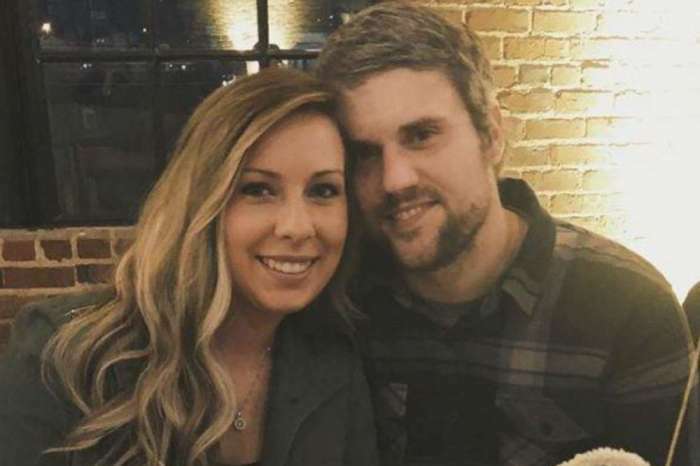 Last month, just hours before police arrested Edwards for violating his probation related to drug charges, his wife Mackenzie Standifer announced she was pregnant with the couple’s first child. But, according to Edwards’ baby momma Maci Bookout, the news couldn’t have come at a worse time, because she knows that her ex isn’t sober. In Touch Weekly is reporting that in a sneak peek for this week’s episode, Bookout went out for lunch with her mom and told her about Edwards and Standifer’s baby news. Neither of them thought this was a good time for the couple to be welcoming another baby into the world since Edwards continues to struggle with his heroin addiction. The 30-year-old went to rehab last summer to deal with his drug problem, but despite his claims of being clean and sober, Bookout isn’t buying it. Bookout’s mom pointed out that maybe a new baby would give Edwards the motivation to get sober, but the reality star responded skeptically, saying if this doesn’t do the trick, then she doesn’t think anything will. When Edwards left his 30-day rehab stint last year it didn’t seem like that was enough time to kick his habit, and so Bookout refused to let him see their 9-year-old son Bentley until he passed a hair follicle drug test. He has not yet taken the test, and Bookout’s mom said that wasn’t a good sign. After Edwards’ arrest last month, Bookout and her husband Taylor McKinney immediately took action to protect themselves and requested temporary restraining orders after Edwards allegedly made threats towards both of them. A judge granted the requests and set a court date for next month. Dr. Drew Pinsky, celebrity doctor and Teen Mom reunion host, says that everyone wants Edwards to get better and nobody wants anything else. He went on to say that Bookout has been careful with child custody, and his advice to Edwards is to get more treatment. Dr. Pinsky says that Ryan Edwards has the potential to be a success story, but he has to stay on the right path because he is facing life-threatening problems. He also told Bookout after the last reunion that she can call him anytime she wants if she needs to talk. 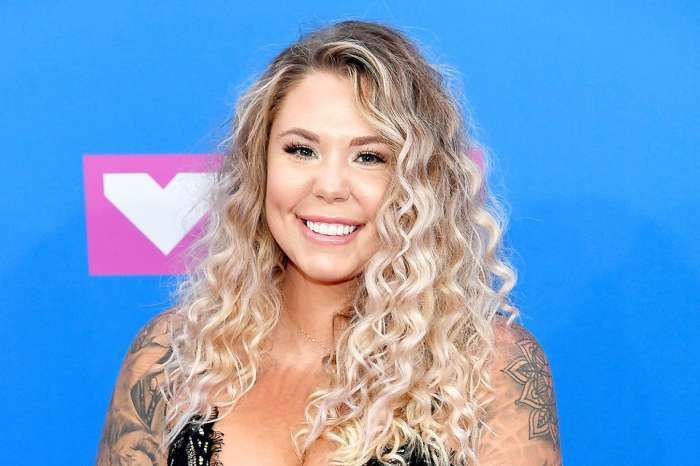 The Teen Mom OG reunion starts Monday night on MTV.